It's important that your learners don't give up on a course before they finish. 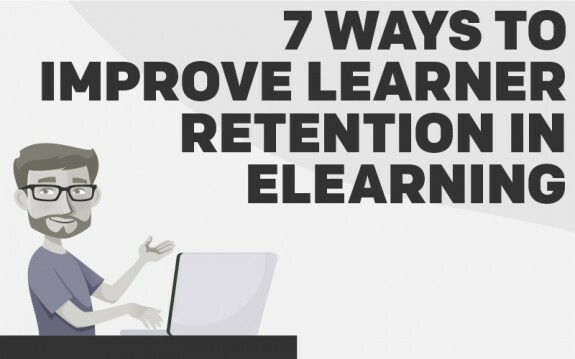 Here's some tips on how to retain their attention until completion! 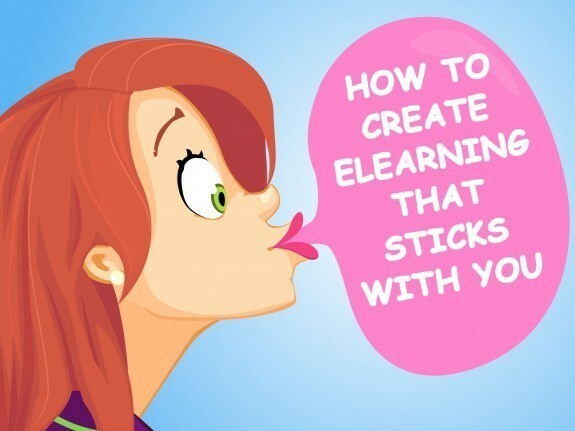 Follow this post to learn how to create eLearning that sticks. 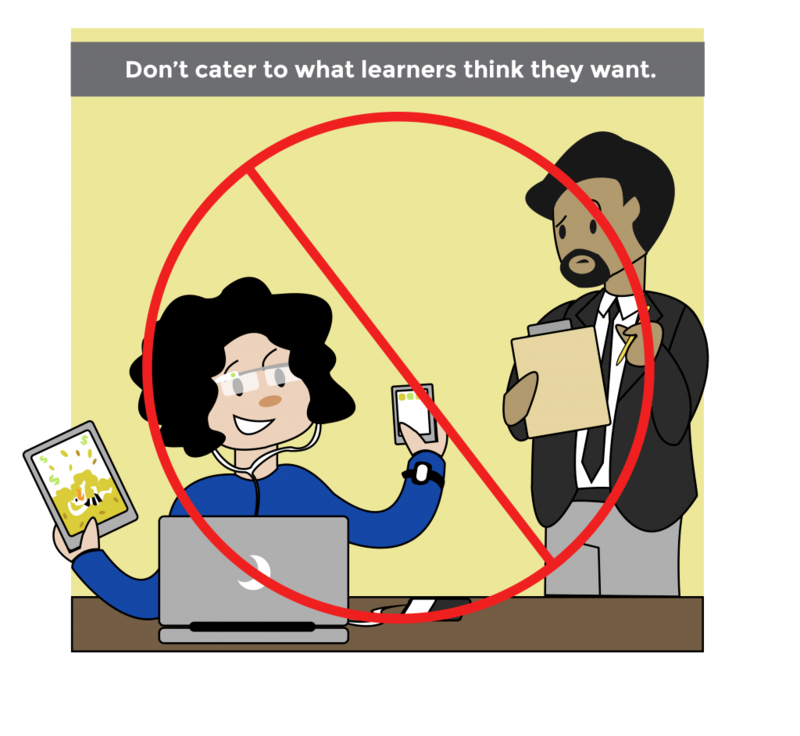 These are the principles that are vital to developing rock star eLearning. 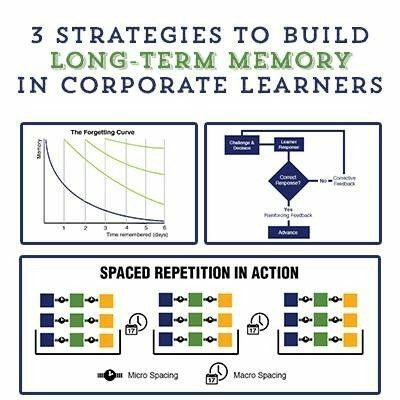 If your corporate learners forget what they learned right after training, were they even trained at all? 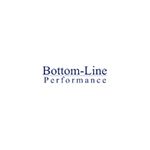 It’s one of several questions more L&D managers should be asking themselves. These three research-based learning principles should be central to learning design when the goal is retention.